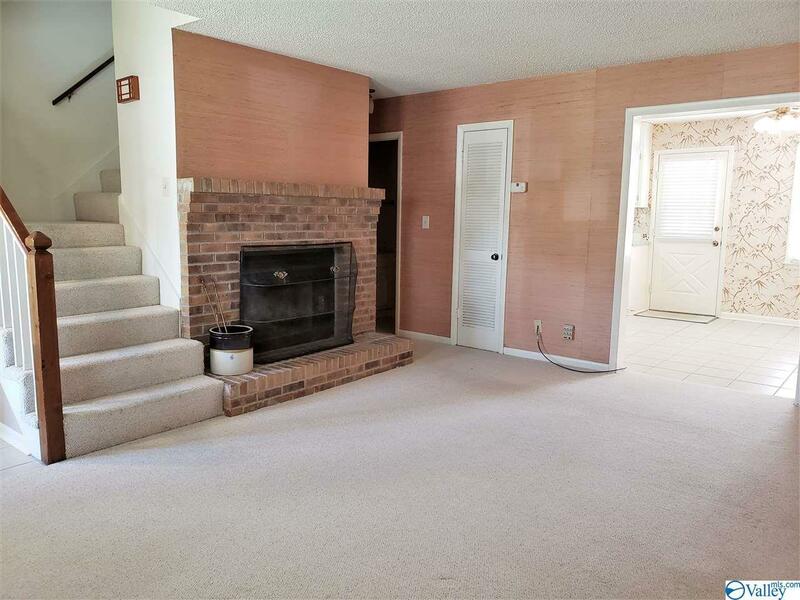 Great Townhome in the 5-Points neighborhood of Huntsville. 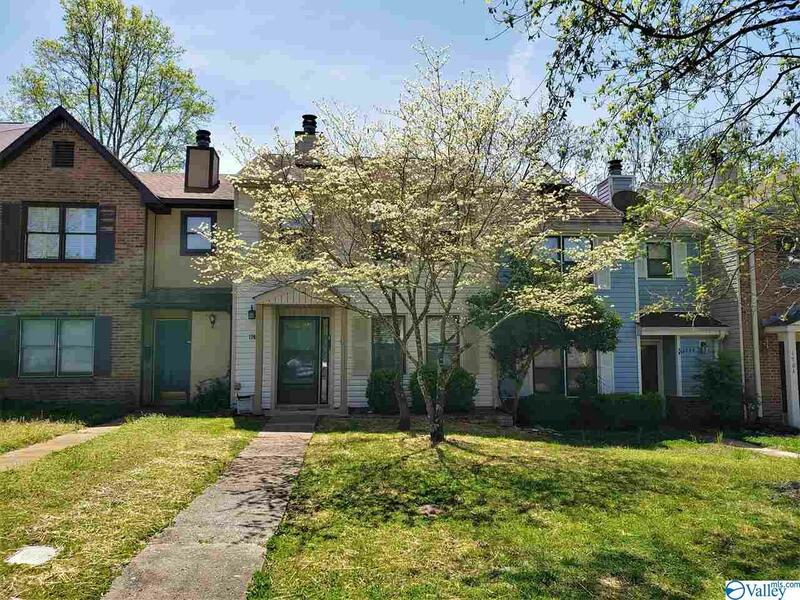 Located on a minimal traffic street, this 2 story townhouse is a short drive from downtown Huntsville's shopping and entertainment venues. 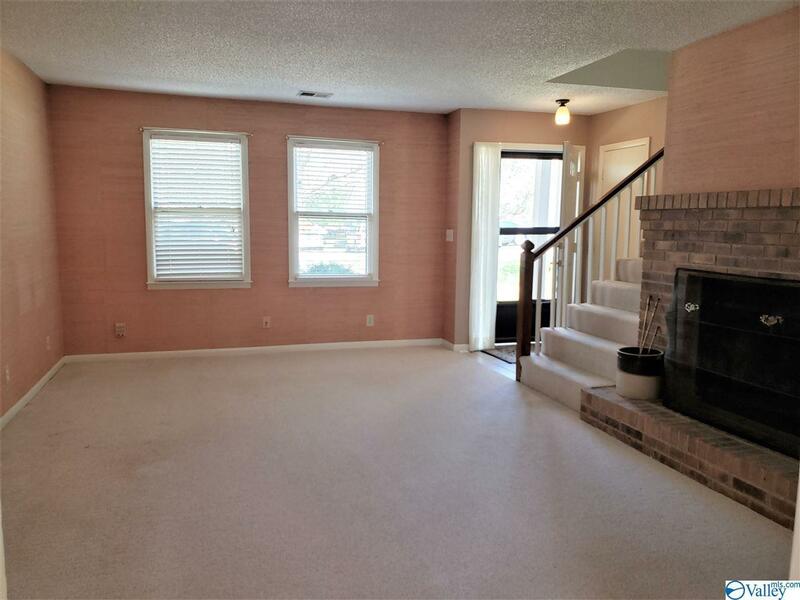 Townhouse features 2 bedrooms, both complete with walk in closets and ceiling fan amenities. The upstairs bathroom features both a shower and tub. 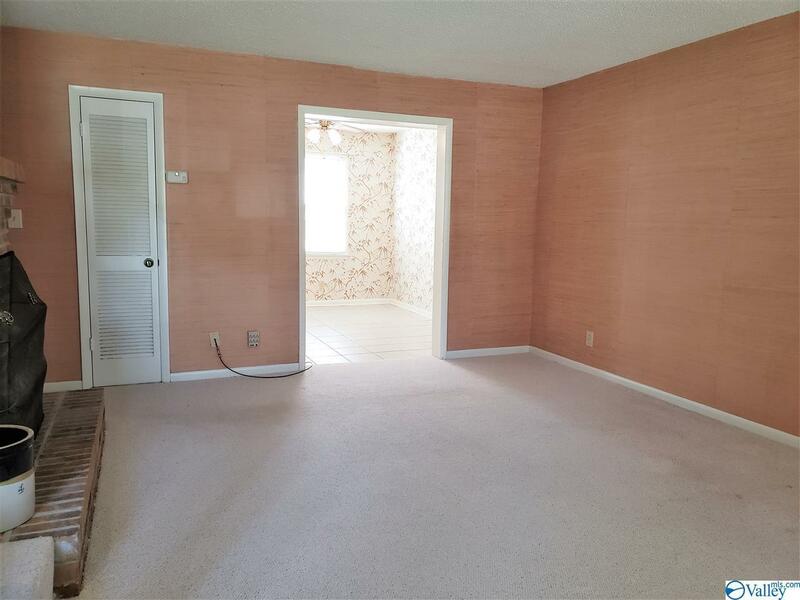 This home is also complete with outdoor storage on the patio. Sorry, no pets.